Start taking classes at CrossFit Veni Vidi Vici and other studios! Want to be in the best shape of your life? Of course you do. That's why you're here. At CrossFit Veni Vidi Vici, they offer some of the best programs in place to help you get there. The aim of CrossFit is to forge a broad, general and inclusive fitness routine supported by measurable results. CrossFit Veni Vidi Vici has a knowledgeable and friendly staff that specializes in one-on-one attention in group classes. They strive to provide their clients with an amazing, passionate community, positive motivation, and varied total body workouts to help get you in the best shape of your life. 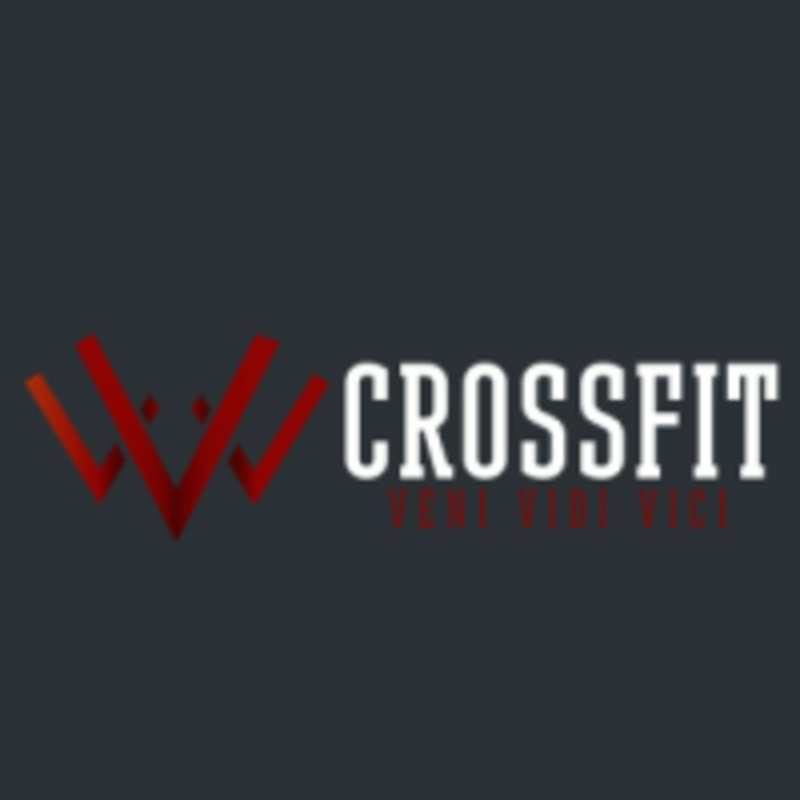 CrossFit Veni Vidi Vici is located at 600 S Green Valley Pkwy #110 in Henderson, Nevada. Fun class! Boris, the owner, led the class today. He's encouraging and gave great direction. I felt like I was able to challenge myself and give everything I had during the hour.